Texas College athletic department has named Anthony “Happy” Macon as the Steers head coach to lead its baseball program. 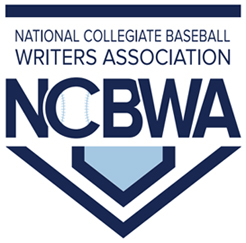 In our Black College Nines HBCU Baseball Podcast series, we spoke to the new coach, who replaced Stanley Stubbs. Stubbs’ recent resignation opened the door for Macon who was hired as Stubbs’ assistant two days after his arrival. Stubbs left the program to coach his alma mater Lane College, thus opening the door for Coach Macon’s hire. Macon is familiar with Historically Black College and University (HBCU) baseball programs. He began his coaching after his collegiate playing days under legendary coach Larry Watkins at Alabama State University and played alongside Selma University head baseball coach Adrian Holloway from 2001-2004. Macon then played professionally until 2006 with an Independent League team in Selma and with the Montgomery Biscuits and the Shreveport-Bossier Captains. Macon comes to Texas College having held several assistant coaching positions at HBCUs, joining his former coach at Alabama State in 2006-2011 and then with Savannah State University under coach Carlton Hardy in 2011-2016 before accepting the Steers coaching position. According to Coach Macon, to play ball at Texas College “student athletes must be sound academically”. 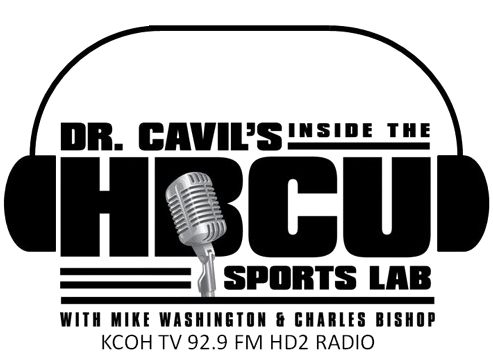 The podcast focus on the grind of HBCU baseball.